Are your offices booked in for renovation or demolition to make way for new-and-improved or bigger office space? While this will be great for business once completed, where do your staff work from in the meantime? Finding temporary office space is a nightmare and not only that, but outrageous to pay for! Portable site offices from Belgrove Hire in Geelong will solve your office requirements between moves or during construction. 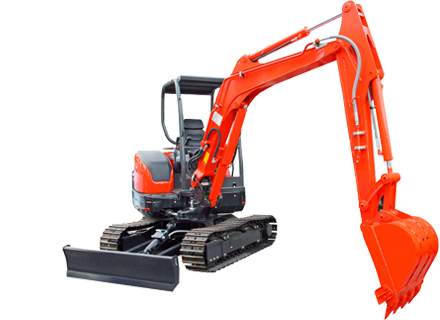 Our hire equipment rates are affordable and our site offices are no exception. If you need a bit of storage, we also have container-office combinations or you can hire a container separately. Our portable offices start from 12 X 8-foot and go up to 30 X 10-foot. We even have a five-window ticket box for hire, which is perfect for events. Request a quote for the size that suits your needs.